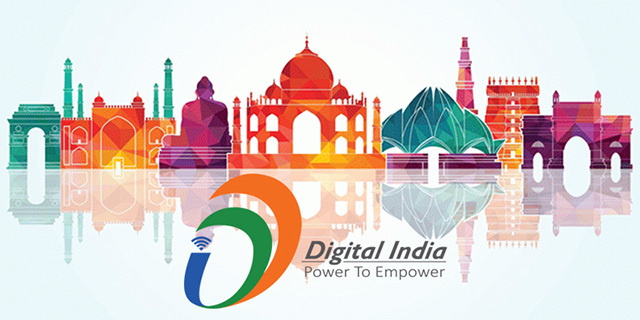 Technology has been among the key focus areas for the current Indian government since it came to power in 2014. Giving a boost to the government’s digital initiatives, Finance Minister Arun Jaitley has announced an increase in the spending on development of tech infrastructure while presenting the Union Budget for the financial year 2018-19. In coordination with the NITI Aayog, the Indian government will launch several new schemes to build talent in the areas of robotics, artificial intelligence, big data, quantum computing, Internet of Things (IoT). The FM announced that the government will set up dedicated “centers of excellence” to push research endeavors in modern areas of technology. Further, these centers will also strive to train individuals in an effort to boost employment, which in turn, can boost India’s revenue from technology outsourcing. 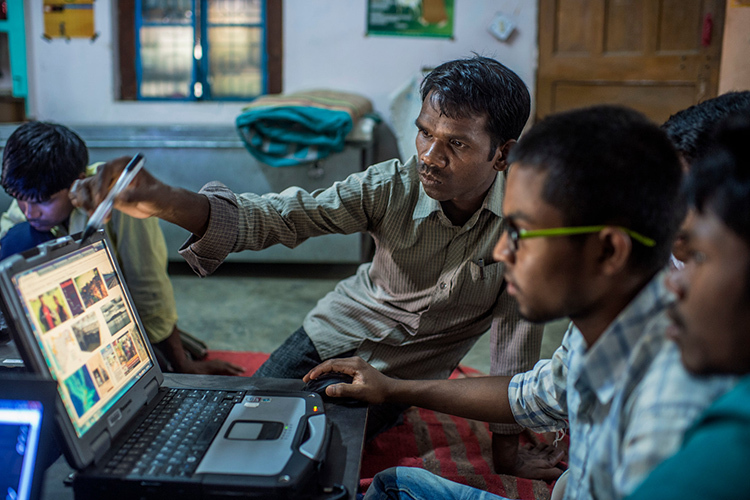 In this budget, Jaitley proposed to double the allocation for Digital India to Rs. 3,703 crores which will enable improvement in the quality of education and healthcare sectors. This will also be used to strengthen India’s capabilities against cyber attacks. The inclusion of India’s rural demographic is vital for the country’s strive towards attaining the title of a developed nation. Hence, to boost the broadband and mobile connectivity across Indian villages, the FM allocated Rs. 10,000 crores. These funds will be utilized for setting up five lakh Wi-Fi hotspots and welcoming five crore (fifty million) rural citizens to the cyberspace. The allocated funds will also be used to beef up the telecom network and provide high-speed 4G mobile data and VoLTE services in rural areas. This seems to be the government’s formula for increasing rural India’s share in the growth and solidification of the Indian economy. The fifth generation of mobile network has received a major push from regulators and equipment manufacturers globally and India does not seem to be far behind. To boost the adoption of 5G in India, the government will collaborate with a premier institution for R&D in technology – IIT Madras – and set up dedicated 5G centers. These centers will focus on the indigenous development of 5G equipment and invite Indian smartphone manufacturers to develop compatible components. 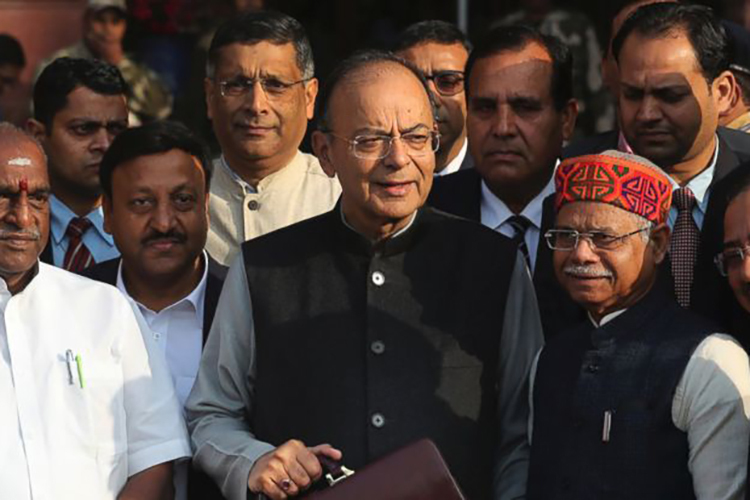 To incentivize Indian smartphone companies under the “Make in India” program and reduce dependency on foreign imports, the Finance Minister made a “calibrated departure” from traditional practices and announced a hike in the customs duty on imported mobile devices. The customs duty on mobile phones has been increased from previous 15 percent to 20 percent. This, however, shouldn’t stress most consumers as the 84.5 of the smartphones (by value; 81% by volume) are manufactured in India. The import duty on gaming consoles and wearables like smartwatches has been doubled to 20 percent, whereas the accessories and specific components including those used in the manufacture of TVs will now be subject to 15 percent customs duty, as opposed to 7.5 to 10 percent earlier. Prior to the budget, there were speculations about GST on domestically manufacturer mobile phones being lowered from 12 percent to 5 percent to augment the adoption of smartphones. But, the budget announcement doesn’t bring any relief in that sense. A major announcement from the budget session this year was a curb on transactions using cryptocurrencies. Although the Finance Minister said that the government will examine the utility of distributed ledger systems and blockchain technology for effective governance and development of smart cities, cryptocurrencies remain illegal tenders of payment. This is because these digital currencies are being used for illegitimate trade, black market activities, and terrorist funding. Cryptocurrencies have been a putrid can of worms for financial institutions and governments across the world, and have earned major bans on public distribution, free use, and initial coin offerings. While the Indian government discouraged the use of digital currencies, we await a clear announcement on investment and trading in these assets. With a major boost on job creating and domestic production, Union Budget 2018-19 has received appreciation from many personalities. The allocation of Rs. 3,703 crores for development of AI, robotics and related core technologies is likely to “accelerate” India’s journey as a major provider of technology services and the development of “futuristic technologies” in machine learning and automation, says EY India’s Milan Sheth. The budget’s focus on applications backed by AI and blockchain will encourage the Indian start-up community to develop not just digital “but further deep tech” services, believes Padmaja Ruparel, the president of Indian Angel Network. 5G is seen as a major enabler of machine-to-machine communications and development of futuristic IoT products and dedicated 5G centers in association with IIT Madras will help India become one of the leading forces in technology, remarks Hemant Joshi of Deloitte. At the same time, more efficient services might help reduce the financial troubles for telecom companies. On the matter of customs duty hike, OnePlus India’s GM Vikas Aggarwal said that the company wholeheartedly welcomes the proposed regulations since all of the OnePlus smartphones are manufactured in India and the company is “exploring ways” to increase its share of local manufacturing to prevent these regulations burning a hole in the end user’s pockets. Indian Cellular Association (ICA) President Pankaj Mohindroo envisions that the percentage of mobile phones manufactured in India “will cross 90 percent” in terms of both volume and value in 2018. 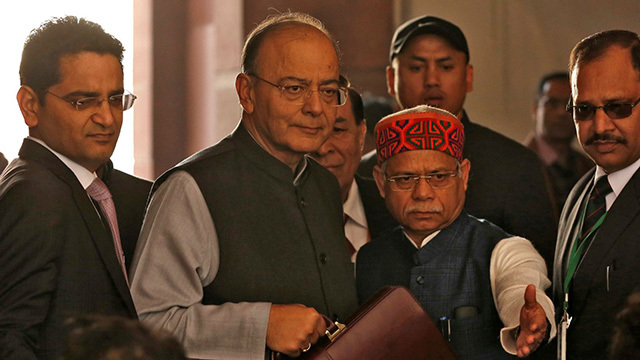 With a clear emphasis on rural economy and benefits to the middle-class, the proposals in this year’s Union Budget are likely to give a major boost to domestic production of not just standard but prodigy technological products. Education sector and especially professional skill development will significantly benefit from these announcements. While the increase in import duties can be tormenting to the average end-user, this transition period can be seen as the precursor to major tech giants like Apple assembling their products completely in India. This, in turn, will boost employment, of not just blue-collar roles, but also increase India’s participation in technology research, and boost the economy. As far as the hike in prices is concerned, these changes go into effect starting April 1, 2018, so if you’ve been eyeing a high-end smartphone or an Xbox One X, we recommend that you buy it latest by March 31. We would love to hear your opinions about the announcements made during the Union Budget 2018-19, so do share them in the comments below.